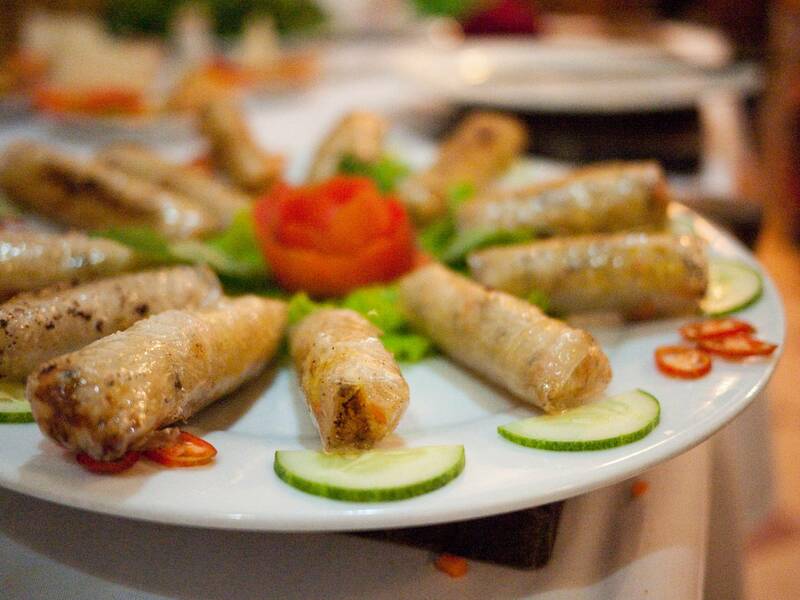 IF YOU WANT TO EAT GOOD FOOD, THEN ROLL INTO THE KITCHEN! 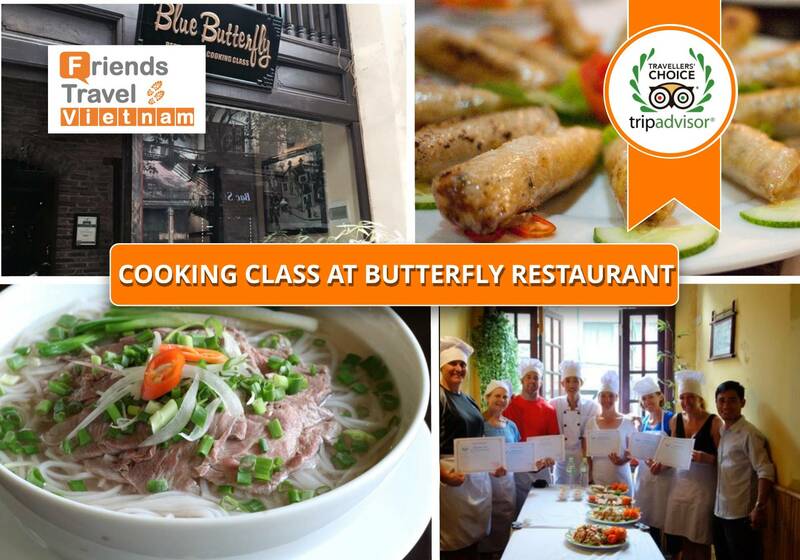 Blue Butterfly Cooking classes are offered every day in the morning and afternoon. 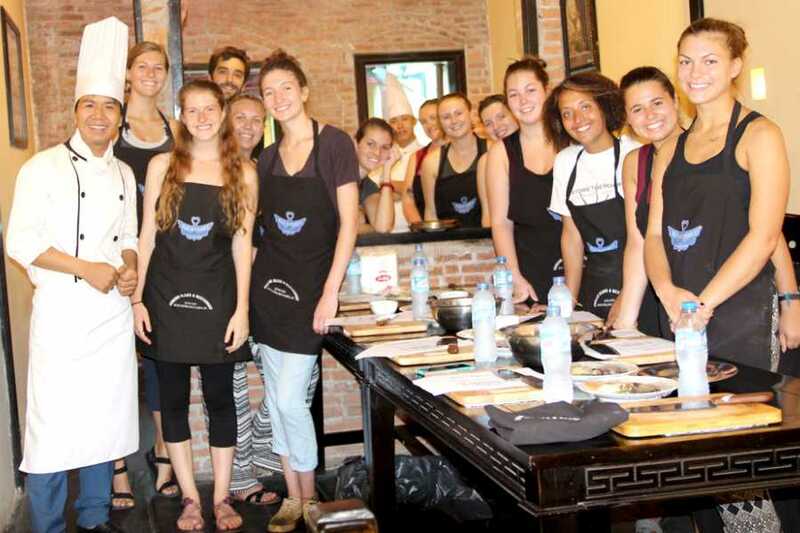 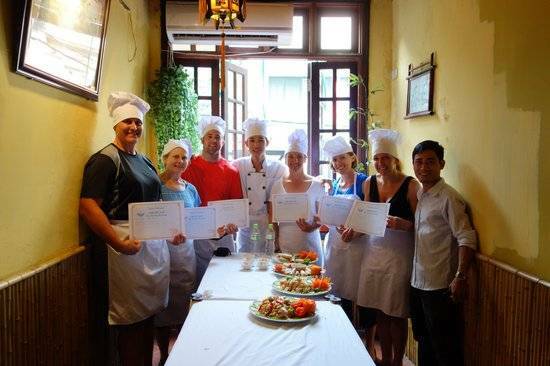 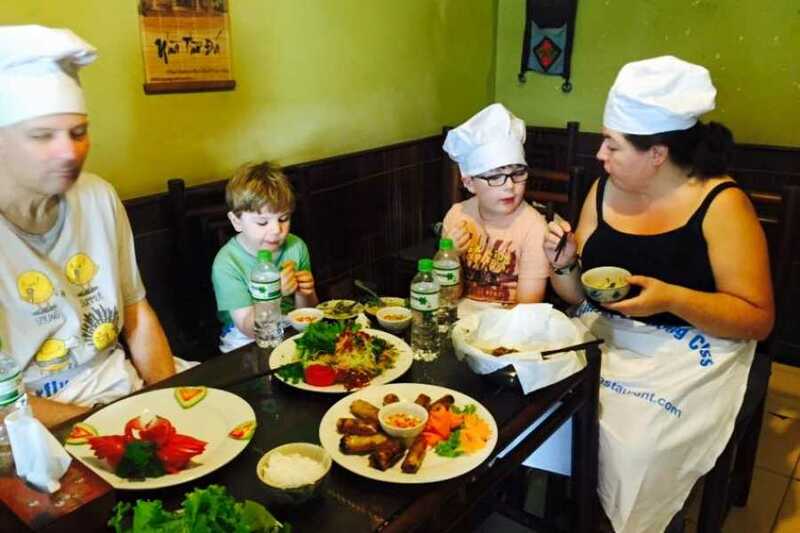 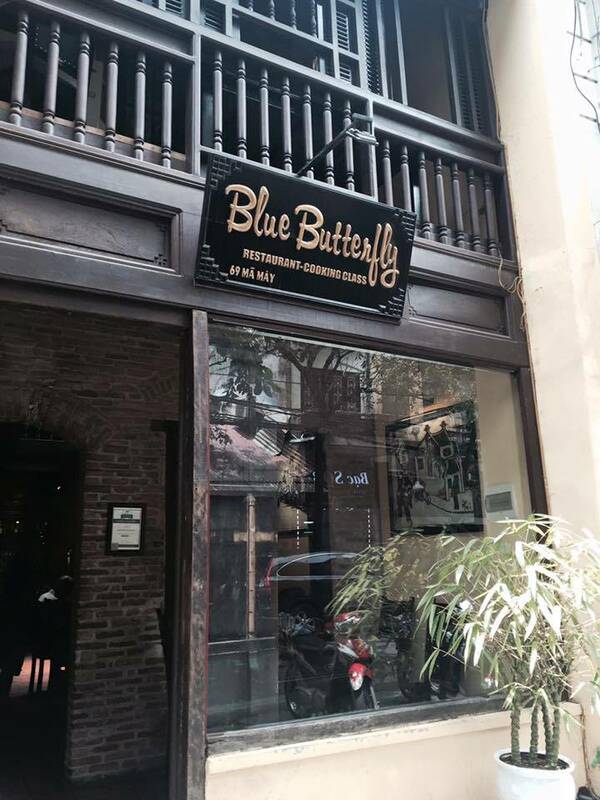 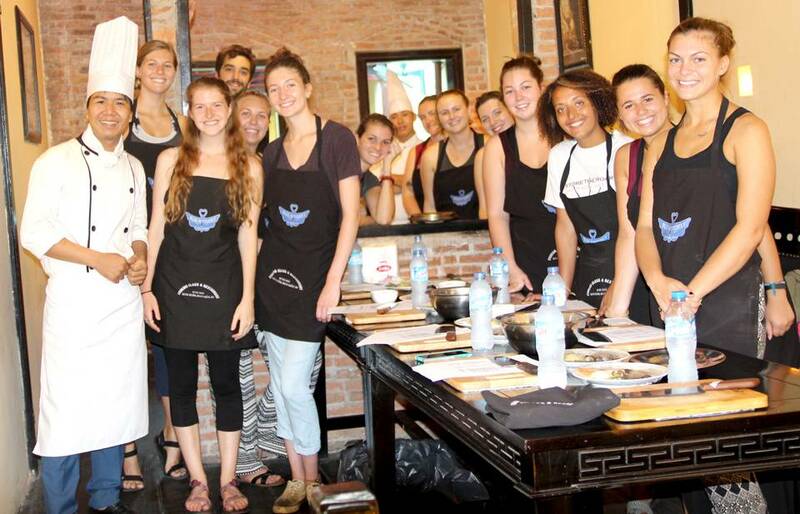 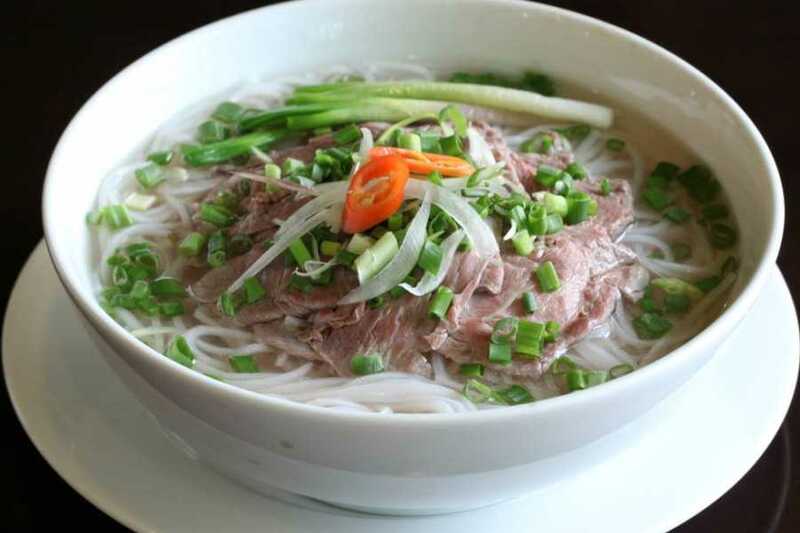 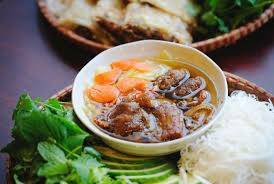 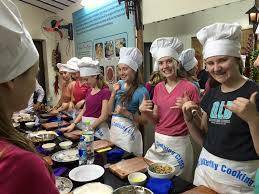 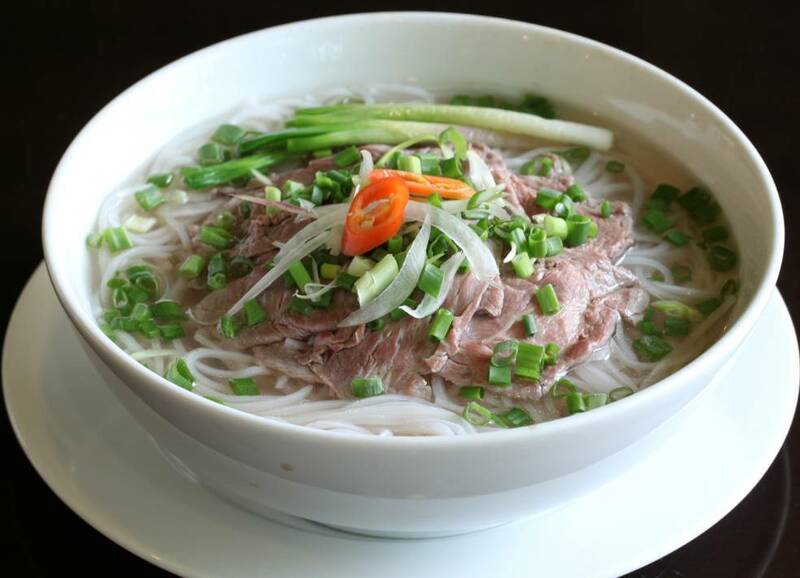 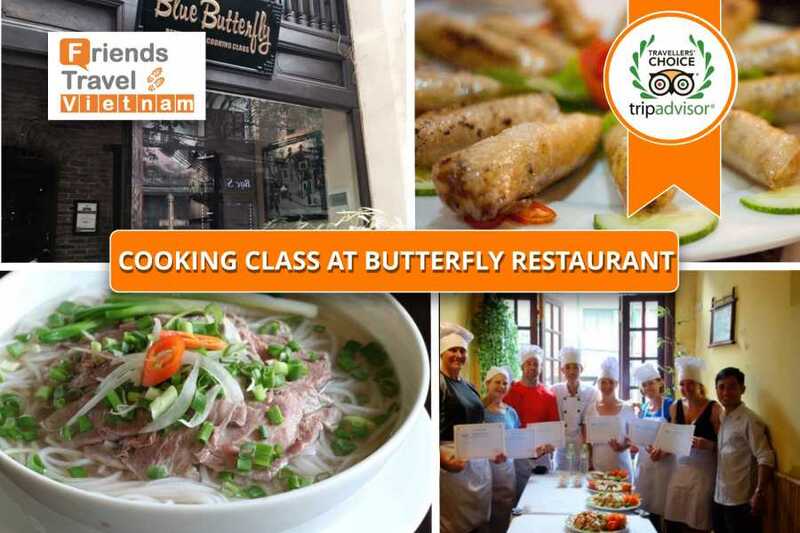 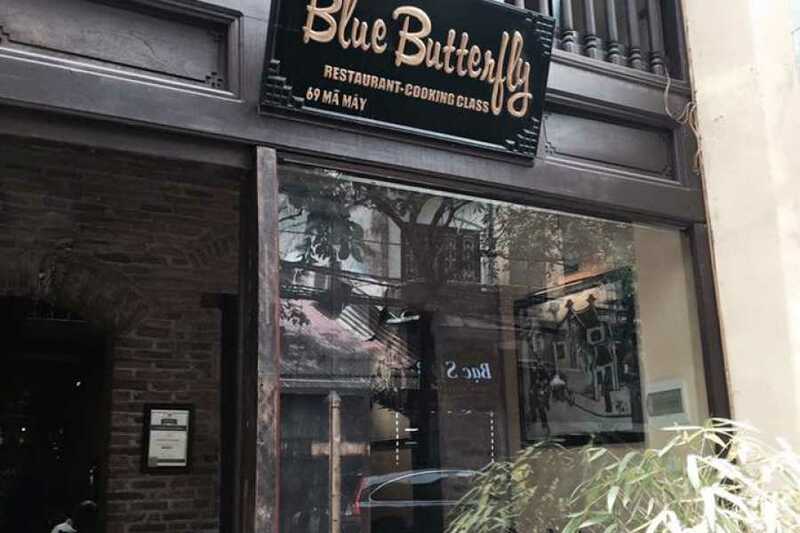 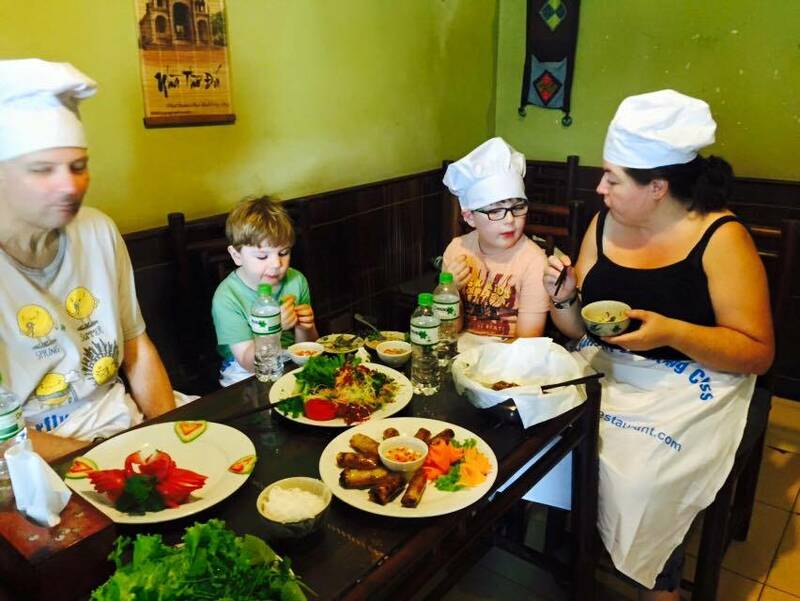 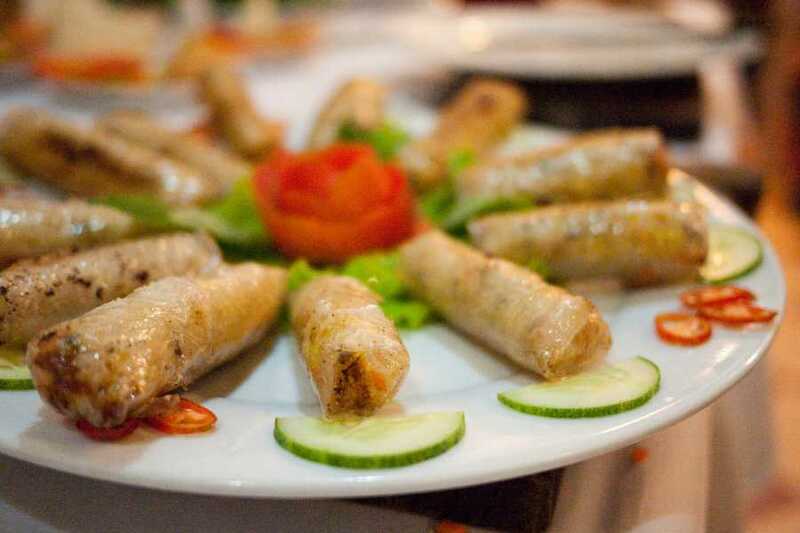 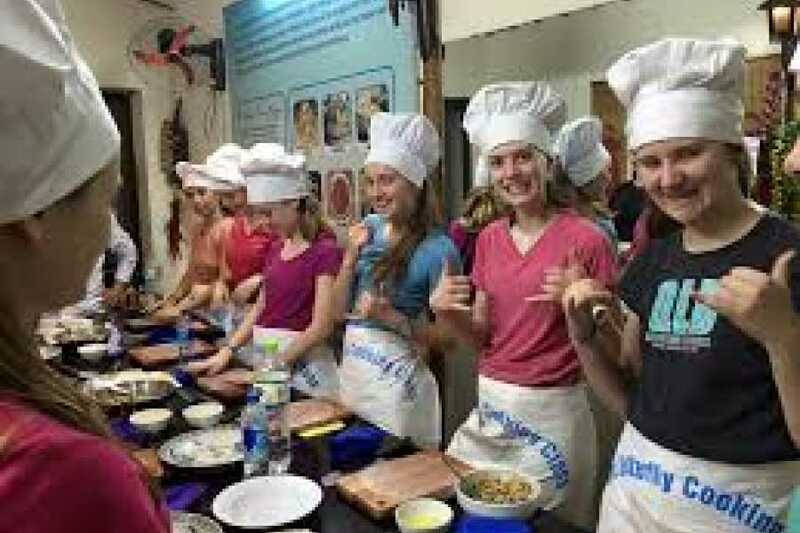 Blue Butterfly Cooking classes are an interactive and fun way to learn new cooking skills and experience the tastes and textures of Vietnamese cuisine.